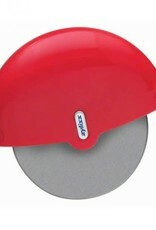 The Zyliss Pizza Wheel quickly and effortlessly slices through pizza, quesadillas, sandwiches, baked goods, and more thanks to the innovative palm-held design. 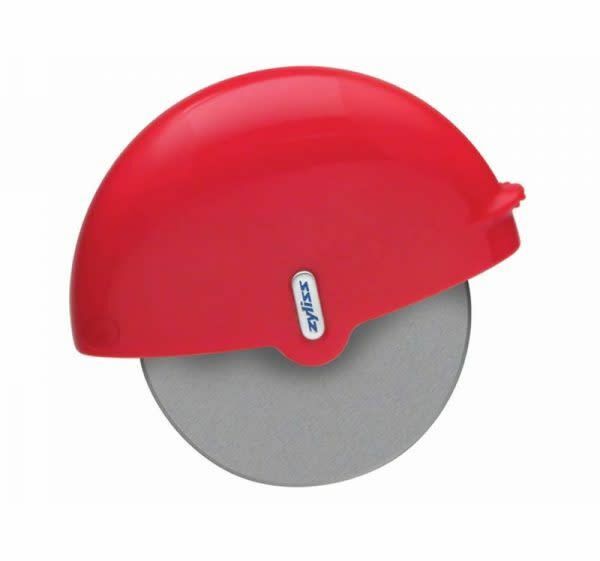 Providing optimum leverage and control with less force, the palm-held grip allows pressure to be applied directly onto the stainless steel cutting wheel for easy slicing. Designed to snap open for easy cleaning, the handle and blade separate and can be popped into the dishwasher for quick cleanup.